Afni Opens New Philippines Contact Center in Quezon City - Afni, Inc.
Afni has opened a new contact center in Quezon City to accommodate its ongoing growth. With this location, Afni plans to grow its headcount in the Philippines by nearly 50%. The new facility at One Felicity Center on Commonwealth Avenue will serve as the regional operations hub for the company while providing needed expansion space for operations. Afni will occupy 27,000 square feet across two dedicated floors in the state-of-the-art facility. 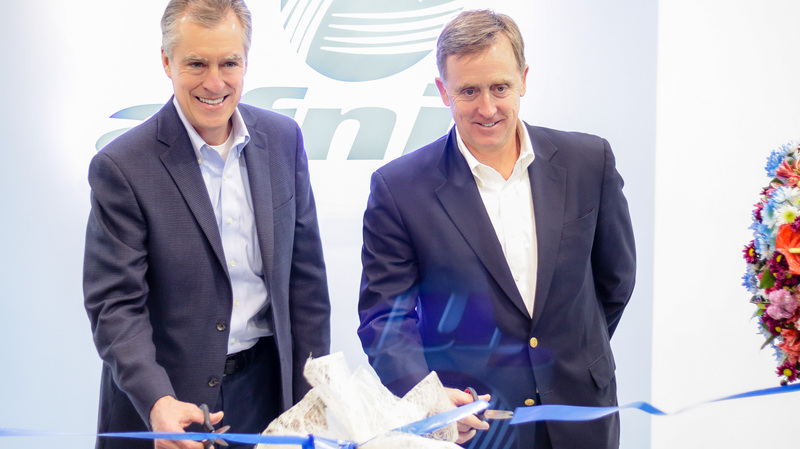 Since launching operations in the Philippines in 2012, Afni has grown its local operations to more than 2,500 employees providing a full suite of contact center solutions to leading U.S.-based companies. Afni is a U.S.-based global contact center company representing the world’s best brands in insurance, telecommunications, satellite and cable, and healthcare. The Company’s contact center agents engage in meaningful conversations with clients’ customers over the phone, email, and web chat. Afni is a 2013-2017 Training magazine Top 125 Award winner and strong community partner supporting local organizations.